Tomorrow is an extra exciting day in the toy industry as it's the official launch of new collectibles brand, The Worldeez! Daisy and Evie love going to our local toy shop to spend their pocket money every weekend, and blind bags are their favourite things to buy. I already know that they are going to LOVE the whole Worldeez concept and the super cute characters - and I wholeheartedly approve because these are the first collectible toys to have an educational twist, as well as providing hours of imaginative fun. Season 1 will feature eight countries from around the world with 120 different characters to collect including limited edition Worldeez wows! and 120 fact cards from Brazil, Egypt, France, India, Italy, Japan, UK and USA. The toy product range features a two pack globe that fits into the palm of your hand which opens with a surprise key to unlock it, collectors list and Worldeez Words card with exciting facts about countries. Once opened inside you will find a two blind bag Worldeez characters. Further products include a larger packs of five and ten with surprise Worldeez and cute mega buildings which also open with a surprise key. The keys can be placed onto the Worldeez charm bracelet which can also be collected. Worldeez have already got YouTube megastar Tiana, from Toys AndMe's seal of approval as you'll see above, and in a recent challenge video she even said they are her favourite toys right now! 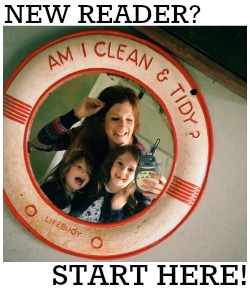 Want to find out more about these super cool collectibles? 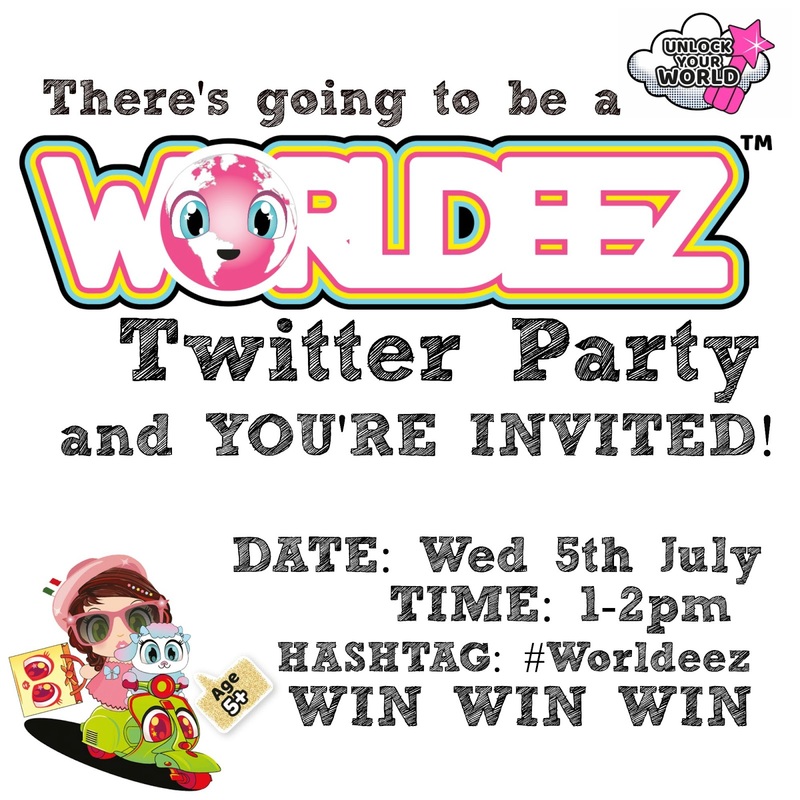 Follow the hashtag #Worldeez on social media over the weekend to witness the official launch - and make sure you're about on Twitter next Wednesday, 5th July, from 1-2pm to join in the chat! We have B&M vouchers up for grabs for five lucky winner! To be kept up to date on all things Worldeez, you can follow them on Twitter here and Facebook here.